Community Action's Representative Payee Program, sponsored by the Social Security Administration, provides financial case management to individuals who receive S.S.I. or S.S.D.I., but have been deemed by a medical professional as incapable of properly handling their benefit payments. 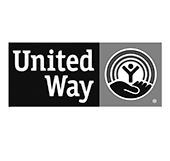 Community Action operates the only agency-based Representative Payee program in the city of Lincoln, and has the capacity to serve up to 66 individuals. To receive services, individuals must be S.S.I. or S.S.D.I. recipients, and have documented verification from a medical professional that deems them unable to manage benefit payments on their own. Michelle Martinez is Community Action's Representative Payee. As a Representative Payee, Michelle manages benefit payments for individuals receiving S.S.I. and S.S.D.I., ensuring that basic needs expenses (such as housing, utilities, and food) are prioritized first. 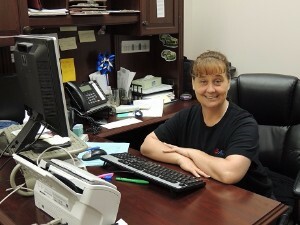 Michelle serves in this role with compassion and care for each individual served through the program.